A private world! Build your dream home, shops, garage, "she shed" on this 12.31 acres nestled in a gorgeous wooded setting. Approx 390' road frontage. 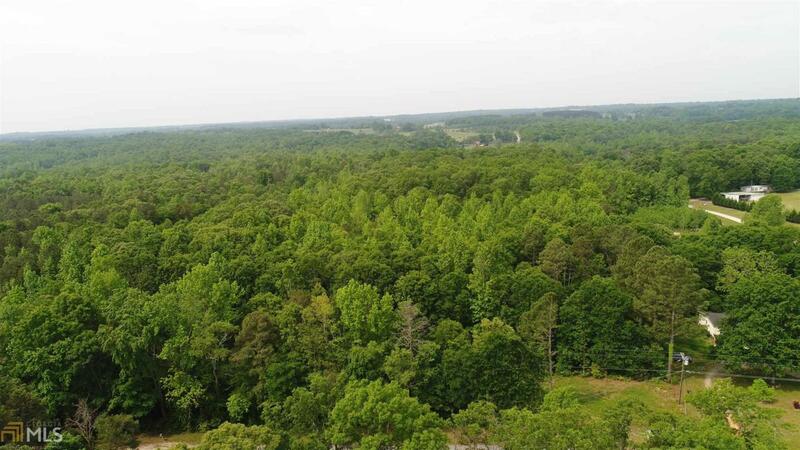 Just 5 minutes from boat ramp and Hartwell city limits. Listing provided courtesy of Living Down South Realty. © 2019 Georgia Multiple Listing Service, Inc. All rights reserved. Information Deemed Reliable But Not Guaranteed.